UK online marketplace OnBuy.com has announced a partnership with PayPal. The move to PayPal means that both buyers and sellers can benefit from a “robust level of security and protection”, as well as offering buyers more payment options such as their existing PayPal balance, linked bank account, and supporting most major credit and debit cards. 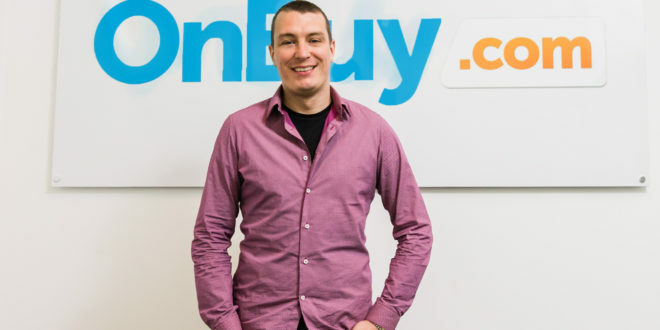 “This is fantastic news for OnBuy.com and in turn everyone using our platform – there are more than 230 million PayPal users around the world, so offering it as our payment gateway helps to improve customer confidence because it’s a name they already know and trust,” said Cas Paton, entrepreneur and founder of OnBuy.com. Customers of the online marketplace will benefit from the new partnership as they will have access to PayPal’s Buyer Protection scheme, offering assistance from the platform’s expert dispute resolution team. “We are completely separate from any PayPal transactions made – and by that we mean that we are simply the facilitator of transactions, we never hold the sellers’ money. 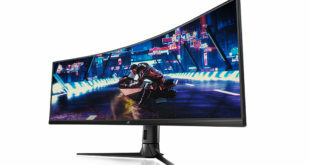 After the item is dispatched, subject to any security checks by PayPal, PayPal pay the merchant directly and they’ll get their money immediately,” added Paton. 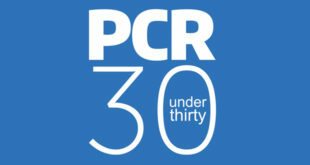 OnBuy’s sellers are now covered by the PayPal Seller Protection scheme for eligible purchases. OnBuy is also celebrating a dramatic rise in sales, with year-to-date transactions up 608 per cent on 2017. 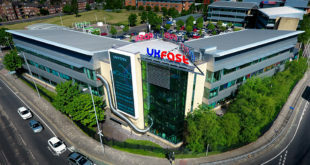 The fast-growing marketplace has also reported that it has doubled its staff this year to support further expansion. 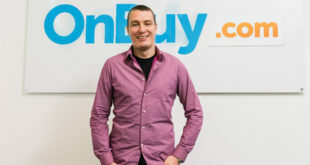 “It’s been a year of massive growth and development for OnBuy.com. We’ve invested millions into the marketplace and have huge plans for the future including branching out to the rest of Europe next year. To support this, we’re rapidly expanding our team to support our aim of having 12 million products listed online by the end of the year,” said the founder.